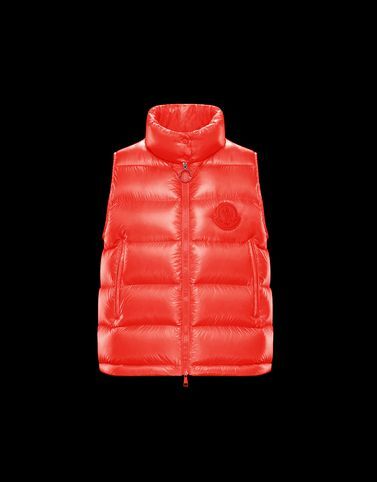 Moncler delivers another masterpiece of innovation, detailing must-haves of the urban wardrobe, like the Helsinki, in state-of-the-art materials such as Doudoune Plume, an ultra-light, high-performance fabric. The result is this elegant vest with clean lines, perfectly worn with a cotton sweater. An embodiment of independent femininity that does not ask permission to be shown.